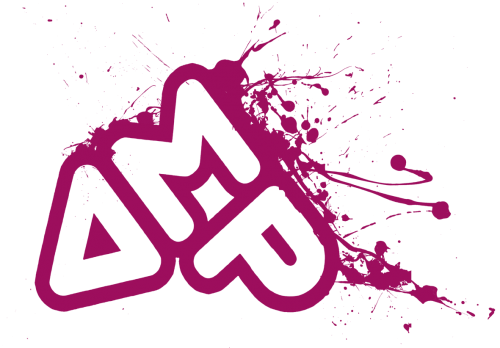 Established in 2013 AMP has a deep rooted history in the design and manufacture of band and tour merchandise. Having worked with a huge range of major labels, indies, events and organisations over the last 10 years we now produce everything in house from initial designs through to the actual printing so we have complete control over every stage of the process. It’s not just the music industry that we work with, clubs, charities, corporations, teams and even the NHS have used us to provide their branded T-shirts, Bags, Hoodies and more. We have a fully equipped design studio and are proud to use a regularly serviced H.P.Kippax Screen Printing carousel with full micro-registration and a Resolute Direct To Garment Printer to ensure high quality accurate prints time after time. We understand that getting your designs onto fabric can be a difficult process and we are more than happy to help you out with any questions you may have about screen printing, DTG or getting an order set up so please don’t hesitate to contact us with any queries you may have. Louise has a background in Events, PR and Marketing. With a keen interest in design but no skill to draw, she is able to talk you through the screen printing and DTG process and deal with any invoice/account inquires. Tim’s background is in Music and Design having worked as a designer for major labels, events and industry leading merchandise companies. He has a keen eye for detail and is always happy to help with any artwork inquires you might have to make sure you get the best out of your prints. Here at AMP Merchandise we choose our suppliers with great care, we believe in everyone having a fair working environment and also the fabrics being used are of a high standard with a traceable supply chain. We usually reply with 24 hours except for weekends. Please give as much information as possible if requesting a quote. Thank you for contacting AMP, one of our team will be in touch with you soon.